UniStar Nuclear Energy plans to put American citizens in key corporate positions to ensure U.S. control over the proposed third reactor at Calvert Cliffs in Southern Maryland. 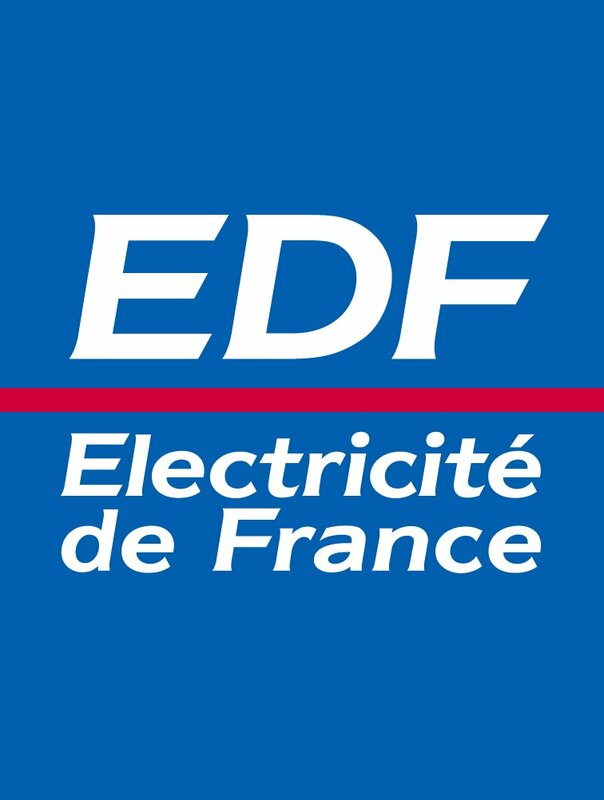 Unistar, owned by French energy company EDF, made the pledge to the Nuclear Regulatory Commission (NRC) as it is seeking a license to own and operate the plant. Unistar needs a U.S. partner for the project because federal law prohibits ownership or control of a U.S. nuclear plant by a foreign entity. 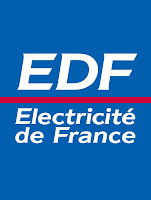 EDF and Constellation formed UniStar to develop new nuclear plants in the United States, including the third unit at Calvert Cliffs. But Constellation pulled out of negotiations in October with the Department of Energy over a federal loan guarantee considered crucial for financing the $9.6 billion reactor, throwing the project into doubt. By selling its half-stake in Unistar, Constellation abandoned that business, leaving EDF to pursue Calvert Cliffs 3 on its own. ﻿Unistar's governance structure calls for two independent U.S. citizens n the eight-member board of directors as well as a chairman and a chief executive who both must be U.S. citizens. They have set up a security subcommittee of the board composed of the chairman and the two independent U.S. citizens. The subcommittee has the authority for any decisions related to nuclear safety, security and reliability issues.